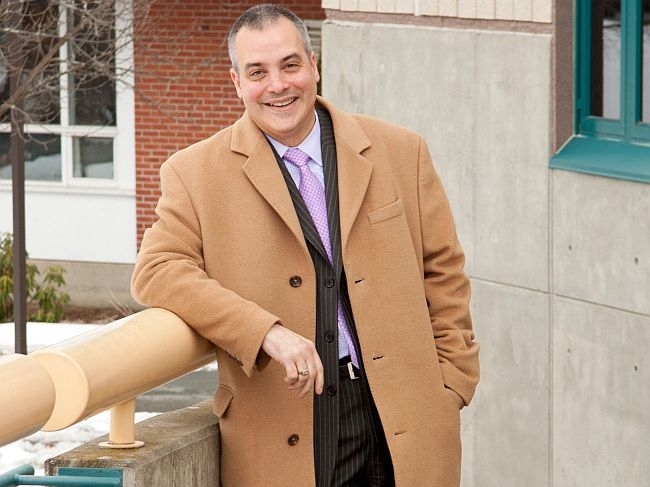 Bertolino, 48, comes to LSC after eight years at Queens College in New York, where he was vice president for enrollment management and student affairs and was primarily responsible for supervising 22 departments. Bertolino, who has a doctorate from Columbia University, formally accepted the appointment at Lyndon State College on Feb. 17. He replaces Steve Gold who served as Lyndon’s interim president since Dr. Carol A. Moore’s retirement in June 2011. In a news release Sunday, Vermont State Colleges Board Chairman Gary Moore says Bertolino is "a very enthusiastic individual" who impressed the college community. Bertolino says he finds Lyndon’s mission of serving first-in-family and modest income students "particularly appealing."